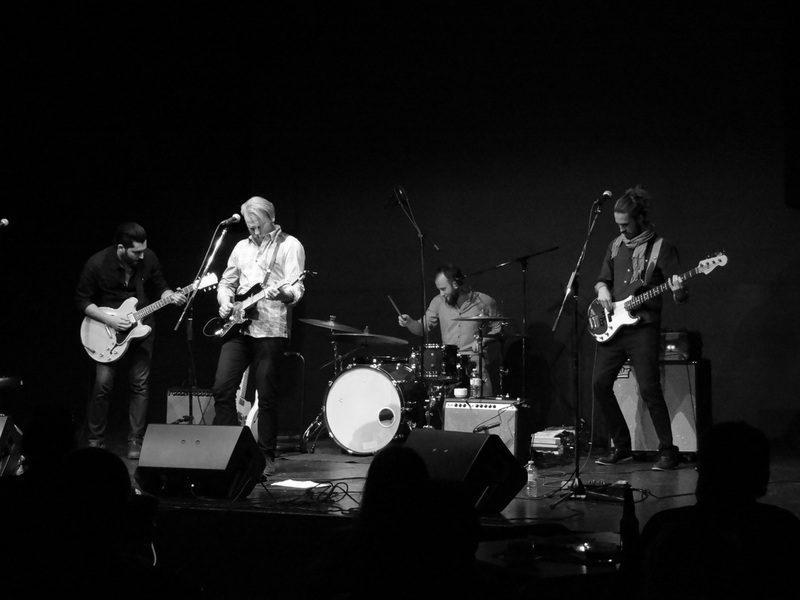 The Bros. Landreth performed at the Sundre Arts Centre on Sunday, 26 October 2014. Thanks to The Bros. Landreth for wowing Sundre! We all thoroughly enjoyed their impeccable harmonies, smooth sound, and musical flair! Wish you all the best on the rest of your tour! Thank you to show sponsors: Alberta Foundation for the Arts, Sundre IGA, Little Country Cappuccino, Cowboy Trail Liquor Store, 96.5 CKFM Olds Radio, CKUA Radio, and Peak Printing!